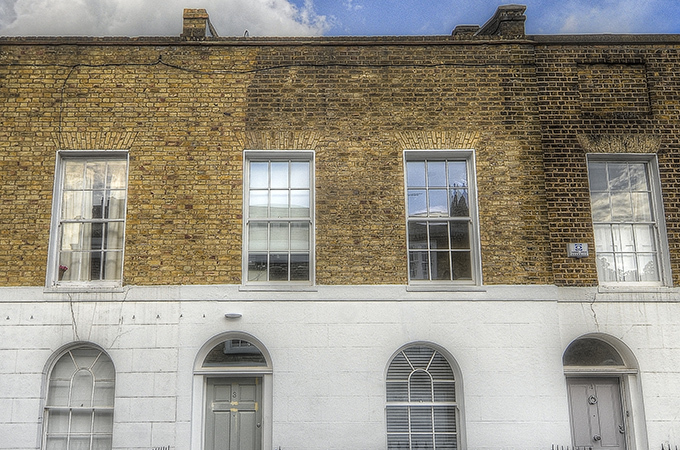 A wonderful house that is quietly situated in one of Chelsea’s finest enclaves. The internal accommodation offers exceptional volume throughout and the house is newly refurbished. Glass balconies across multiple floors of the property allow for an abundance of natural light and effortless luxury living.